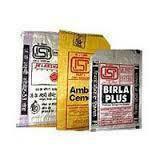 Our product range includes a wide range of pp sugar bag, empty cement bag and pp cement bags. 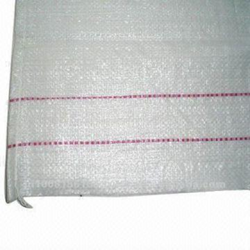 We are one of the leading manufacturers, suppliers and exporters of PP Sugar Bag. The offered high density poly ethylene and polypropylene woven sacks are specially designed for catering to the transport and storage of grains and pulses. Our supplied high density poly ethylene and polypropylene woven sacks are easy to fill and empty. 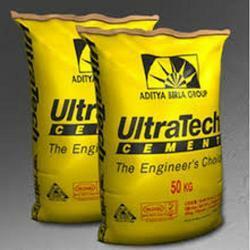 As an acclaimed company, we are engaged in offering a broad array of Empty Cement Bag to our esteemed clients all over the country. These bags are suitable for packaging purposes. The offered array is available in varying finishes in order to satisfy our clients across the country. In addition to this, we tested these bags under strict parameters in order to maintain their compliances with internationally set standards. WE PREFER DEALING IN BULK QUANTITIES. We are one of the leading manufacturers, suppliers and exporters of PP Cement Bags The offered high density poly ethylene and polypropylene woven sacks are specially designed for catering to the transport and storage of grains and pulses. Our supplied high density poly ethylene and polypropylene woven sacks are easy to fill and empty.